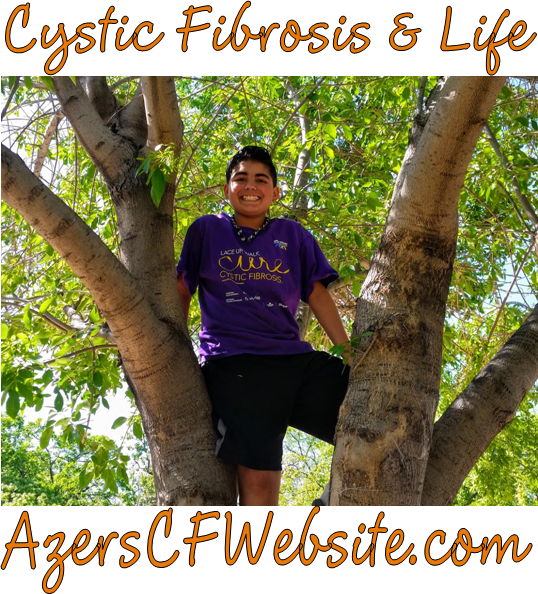 Azer has had a dry cough for the past few days so we took him today to the Children's Hospital. The doctor said he sounded clear. Azer is going to be on antibiotics for 10 days. By then, his cough should be cleared up. Despite his cough, he's got plenty of energy. They say its a good thing that he's driving me up the wall. So, on one hand I'm glad he has lots of energy. On the other hand ... moderation would be a great word for him to learn.